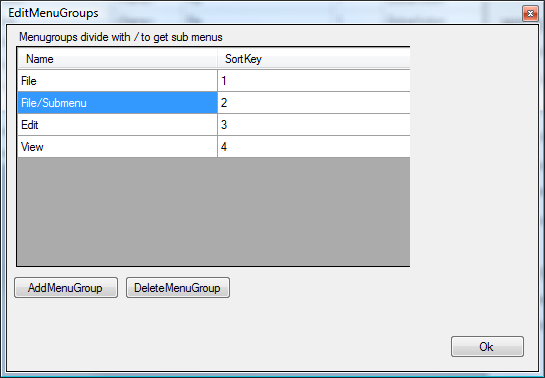 To get the internal order and dividers into the menu I need to set Divider group for the items, if this differs between two actions they will be separated by a divider. 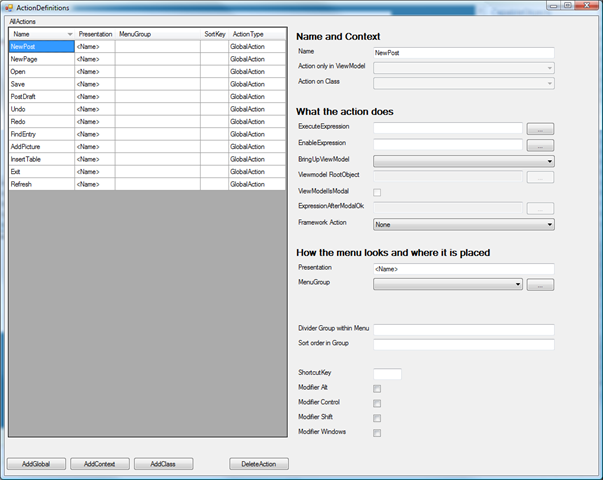 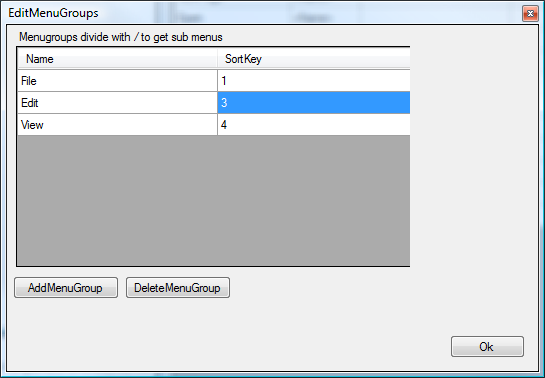 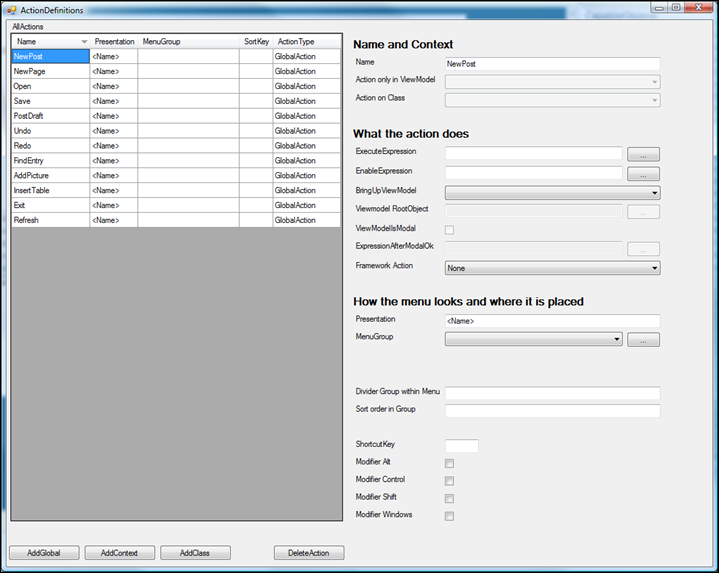 If it is the same between two actions the actions will be sorted on the “Sort order in Group” value within the group. 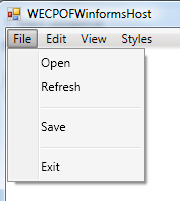 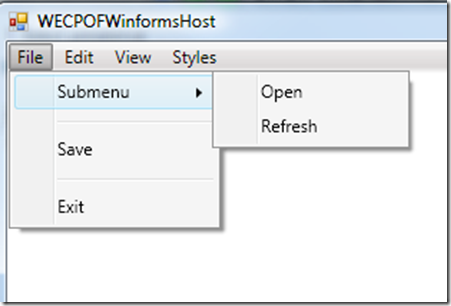 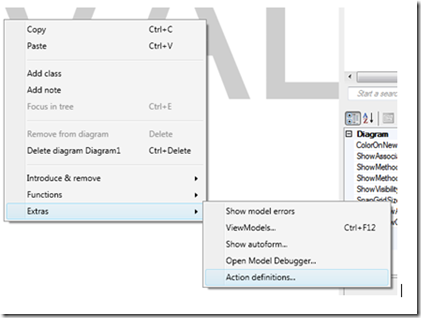 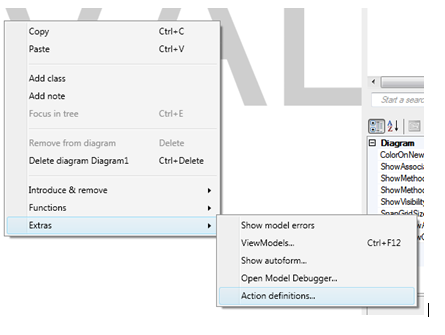 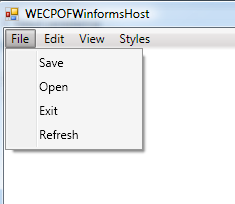 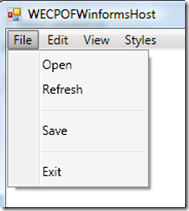 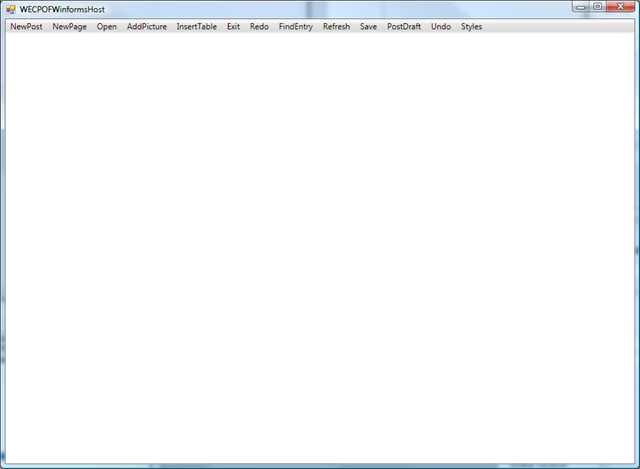 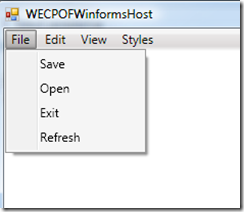 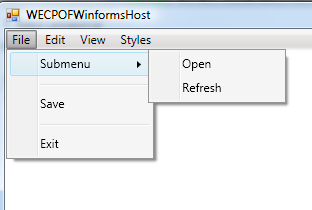 The strategy for creating context menus is exactly the same.